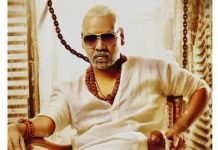 Ram Charan’s muscular appearance in the posters and trailers of Vinaya Vidheya Rama is now the talking point among movie lovers. His phenomenal transformation from lean physique to a ripped avatar is a result of intensive workout and strict diet regime. 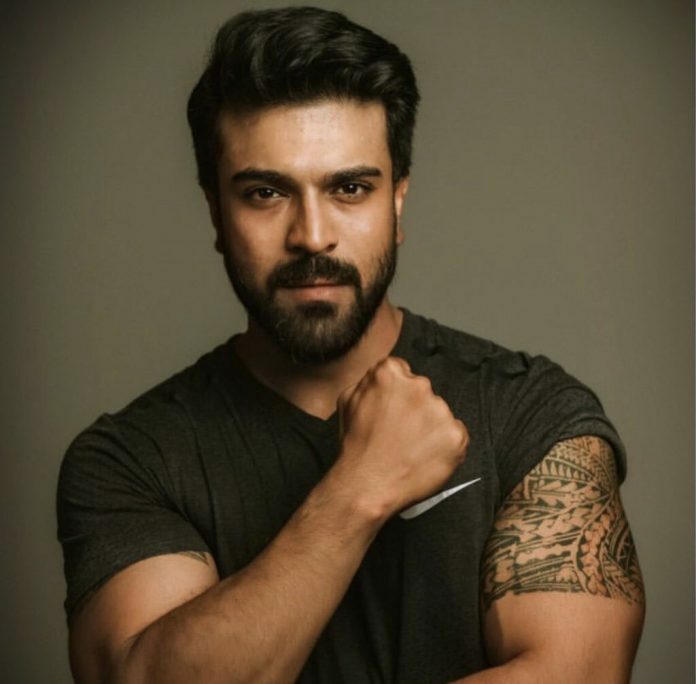 Speaking about the makeover, Charan gave credit to Boyapati Srinu for pushing his limits to transform into a muscled look. Charan revealed that he worked very hard and spent hours in gym to get into the desired shape. It was a busy two month session for Charan and he braved extreme weather conditions in Azerbaijan while shooting for the crucial action episodes in the film. Charan said his workout included cardio, lifting of heavy weights and a planned diet plan guided by his wife. 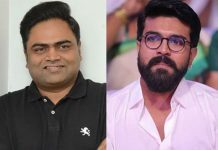 It usually takes six months to develop a muscular body, but Charan’s dedication has helped him to transform in just two months after rigorous exercises.